An old saying goes: “A lot of different flowers make a bouquet”. 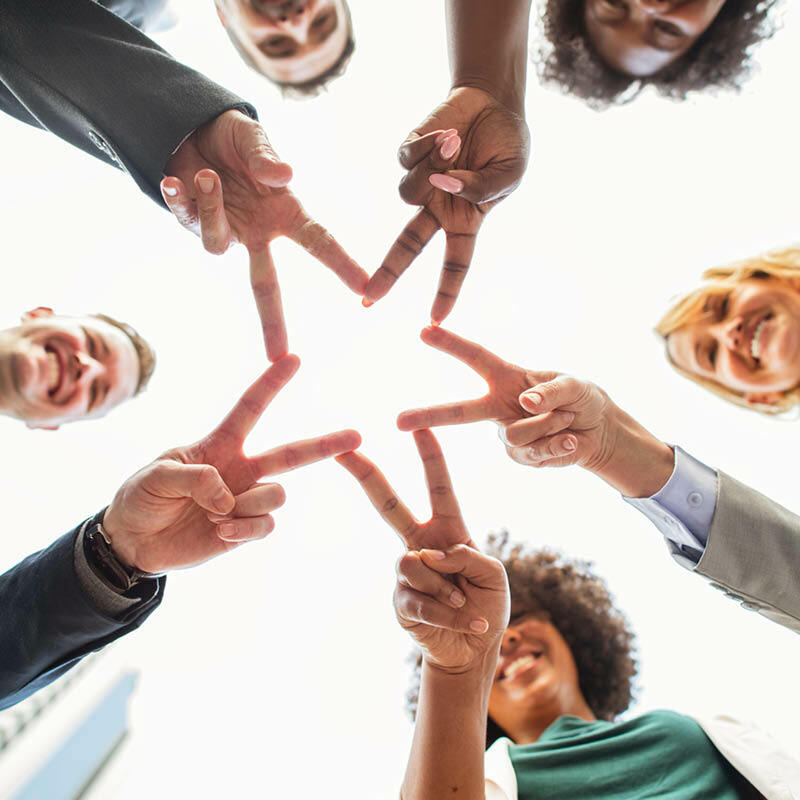 The business case for diversity and inclusion in the workplace is well proven; so what can the E&P industry do to improve its track record in this area? The business case for diversity and inclusion in the workplace is well proven; improving team performance, efficiency and morale. There is a moral as well as economic case for building a fairer and more inclusive labour market and workplace. People make business work, and the thoughts and ideas of individuals from different backgrounds, experiences and identities are needed to build every company. A McKinsey study in 2015, for example, found that US public companies with a high racial and ethnic diversity are 35% more likely to have financial returns above their respective national industry medians. However, it appears that the E&P industry is not making significant progress in this area. A recent report by the Boston Consulting Group on gender diversity in the energy industry found that oil and gas has one of the lowest shares of female employees (22%) of any major industry: an imbalance that transcends seniority, geography and business segment. None of the majors has ever had a female CEO, and less than 2% of oil companies in North America and Western Europe are led by a woman. Although much of the conversation in the industry tends to centre on the inclusion of women in the workforce, it is important that all cultural, ethnic, health and gender sectors are included in diversity and inclusion discussions. A study by Leadership IQ revealed that only 10% of new hires failed at their job as a result of technical skill or functional ability – so what accounts for the other 90%? It seems likely that if you don’t fit into the pigeonhole accepted as the norm – which in the E&P industry does tend to be male, white, physically and mentally fit and heterosexual – it is a lot more difficult to assimilate and be motivated to push ahead with your career. However, when employees feel comfortable at work, they can focus all their energy on the job, so generating a welcoming environment for all is important. Oil and gas has one of the lowest shares of women across industry. WPC/BCG. 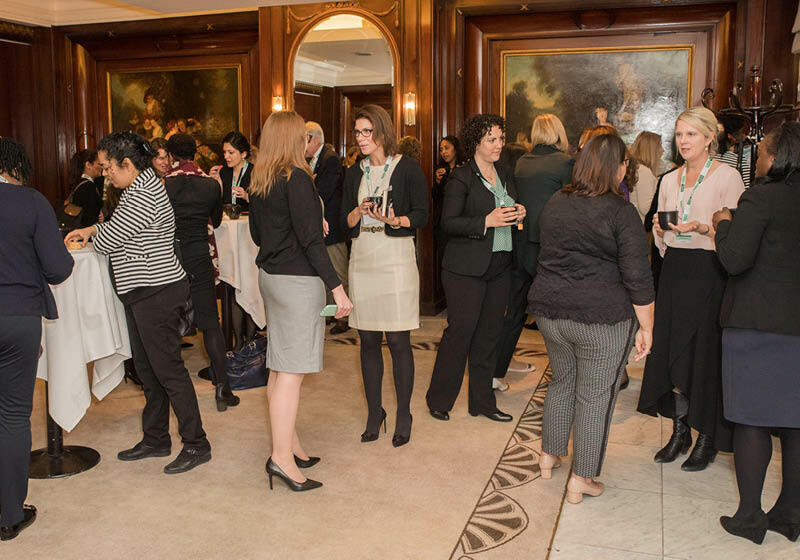 Women's Networking events are a useful way to discuss ways of increasing inclusivity. Credit: Global Women Petroleum & Energy Club. There would appear to be a growing realisation of this issue in the industry and also of the importance of solving it. In recent years a number of initiatives have been set up in an attempt to encourage diversity. There is, for example, the Houston-based Oil and Gas Diversity Council, set up with the mission to “be a resource for diversity and inclusion best practices for the oil and gas industry.” Oil and Gas UK has set up an oil and gas diversity network and also includes a Diversity and Inclusion Award in its annual presentations. There are also specific organisations for encouraging particular sections of the community. 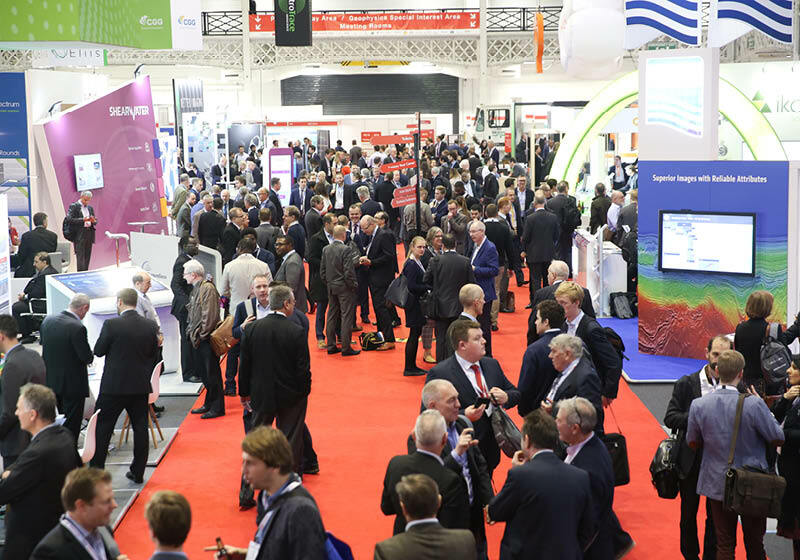 All the major industry associations like the AAPG, SPE and EAGE have women’s sections that encourage discussion and networking and raising the profile of women in the industry, while other independent organisations have been set up, like the UK’s POWERful Women, a professional initiative to advance gender diversity within the energy sector. Pink Petro, an online community for women in energy that aims to “fix the ‘systemic’ gender gap in the industry”, organises conferences like ‘HERWorld’ and now has its own careers site and mentoring systems. 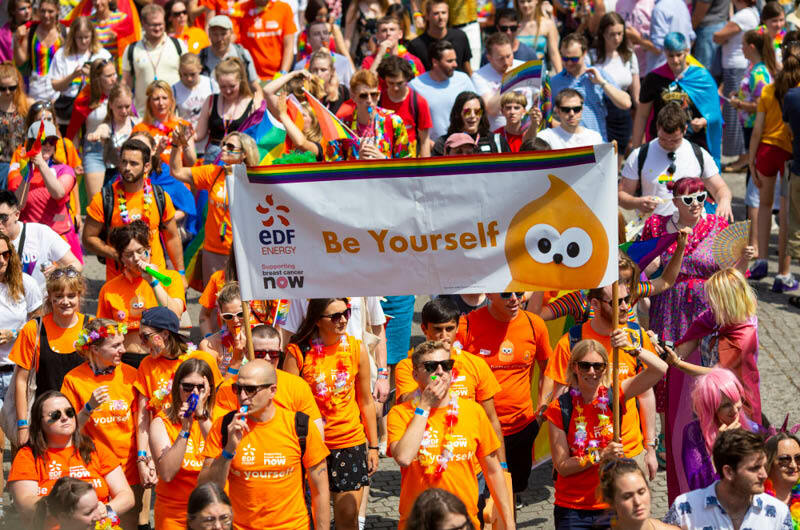 EDF Energy joined with Breast Cancer Now to show support for LGBT communities by taking part in four regional Pride events. EDF Energy. Energy UK’s ‘Pride in Energy’ network is a diversity forum for LGBT+ members of the energy industry that encourages companies to embody diversity values and working practices through workshops and other initiatives. Joshua Atkins, who chairs Pride in Energy, commented at a recent meeting that the oil industry is a hard environment for this community; it is estimated that a third of gay engineers in the industry have not ‘come out’, at least as far as business colleagues are concerned. Energy UK also has a programme to help disabled adults overcome some of the key employment challenges they face, such as negative attitudes, lack of awareness around the business benefits and support available, and provides them with a ‘job buddy’ to support them. This is all great news, you would have thought – but, if you are the stereotypical white, male, very busy oil company executive, how many of these groups have you actually heard of? Unless you have actively tried to participate in this discussion, either by joining one of these organisations or by attending a session or event set up specifically to encourage diversity, then I suspect that you and many of your colleagues are basically unaware that they even exist. 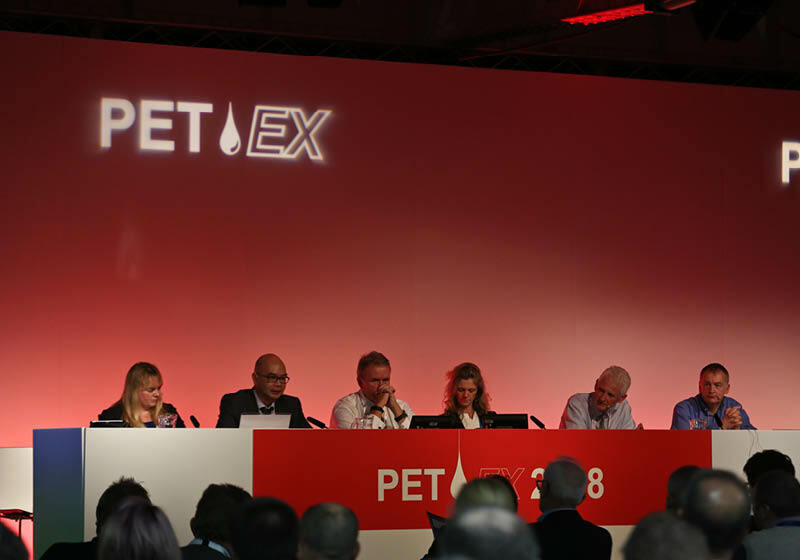 These photos from the PETEX conference in November 2018 show we are getting somewhere with gender diversity, especially with the younger participants in the industry…. …. But we still have a long way to go. The PETEX organising committee ensured that there was at least 1 woman in each panel of speakers. All photos credited to PESGB Conferences. Next time you are at a large gathering of your oil industry colleagues, whether a company meeting, a professional seminar or an industry conference, take time to look around. Does the diversity in the room reflect the ethnic, age, gender and able-bodied mix you will find in the rest of the population? And how about the occupiers of seats on the podium – do they show the same diversity? Many factors and challenges are involved in ensuring diversity and inclusivity increase in the oil industry, but these must become not just priorities, but features to value. To achieve that requires everyone involved, from leaders to geoscientists, engineers and recruiters, to shed their conscious and unconscious biases and make welcome a wider range of workers. So next time you hear of a meeting or seminar dedicated to diversity and inclusion, don’t think, “That doesn’t mean me.” It does. Recommended reading relating to, or similar in content to, diversity, inclusion and equality in oil, gas and energy. Jane's review of "Embracing a new Oil and Gas: Can it be Diverse, Inclusive and Profitable?" 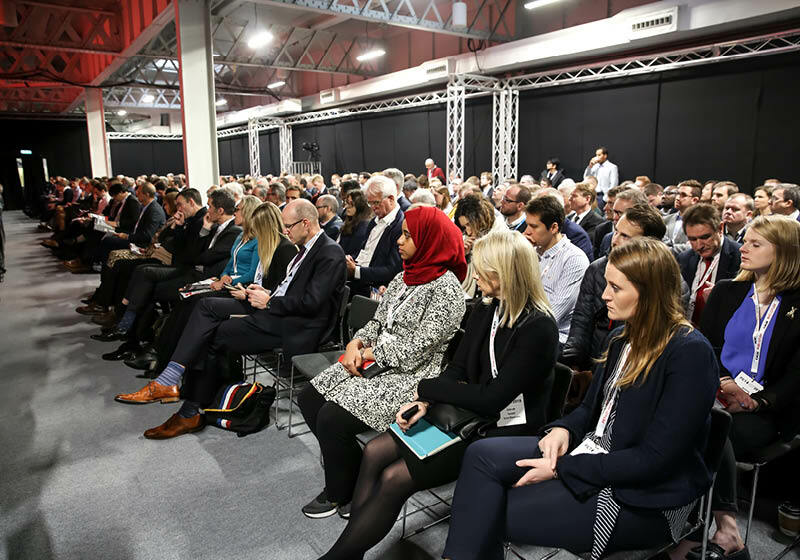 Session at #PETEX2018, which took place in November in London. Ask not what the energy industry can do for you, but what you can do for the energy industry to improve diversity in the energy sector. Homeward Bound: the largest-ever all female expedition to Antarctica. Work starts on world-leading new Lyell Centre for earth and marine science and technology.